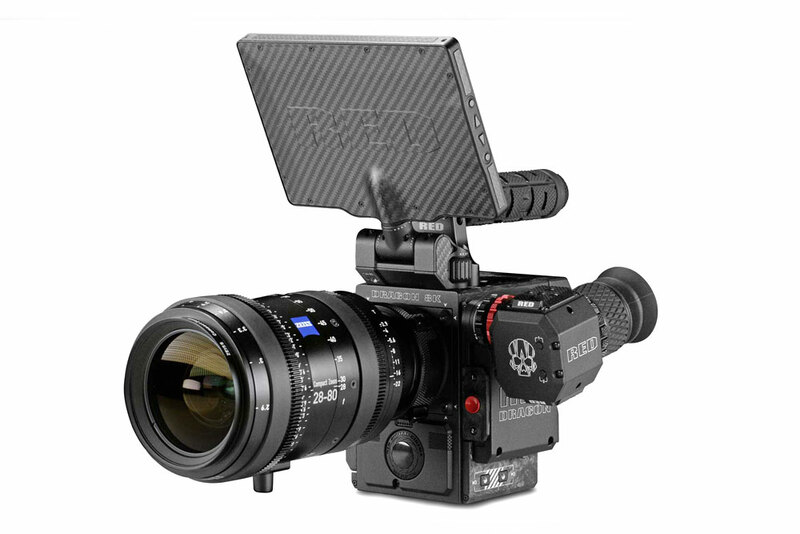 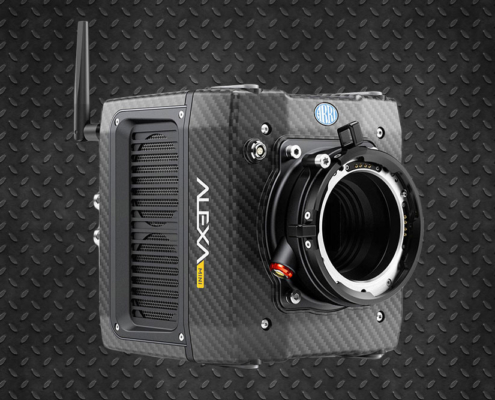 The Helium® sensor from the WEAPON® 8K NETWORK, is designed from the ground up to offer state-of-the-art performance in the most intuitive camera experience possible. 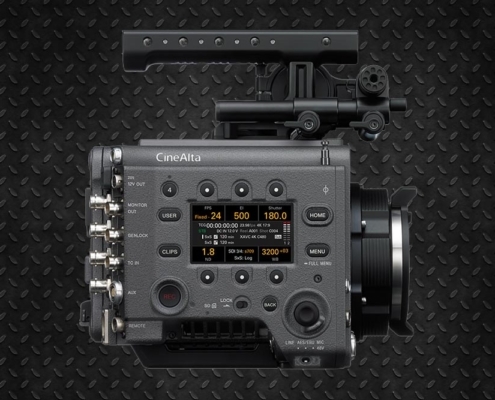 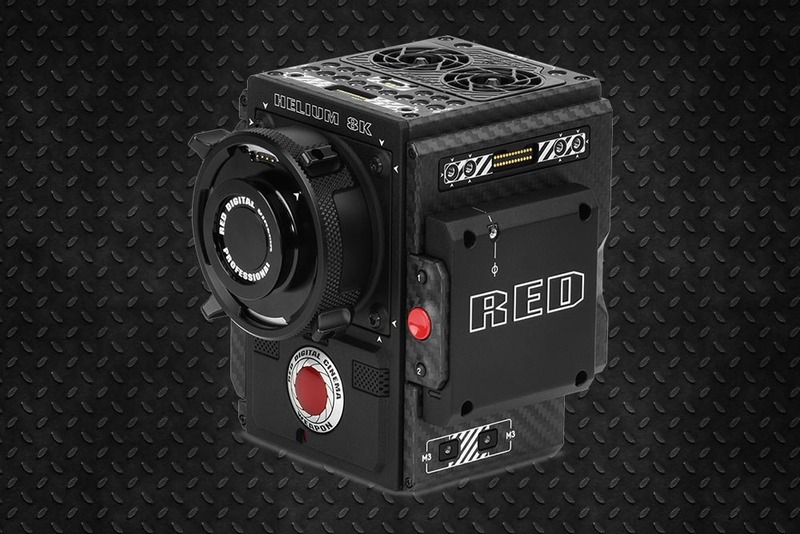 It has an arsenal of improvements: an intelligent OLPF system, data transfer rates of up to 300 MB / s, in the camera itself 1D and 3D-LUT outputs, and freedom to simultaneously record in RAW and REDCODE® from Apple ProRes or DNxHR / HD file formats from Avid. 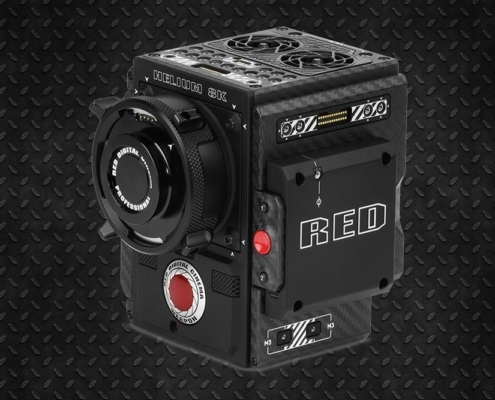 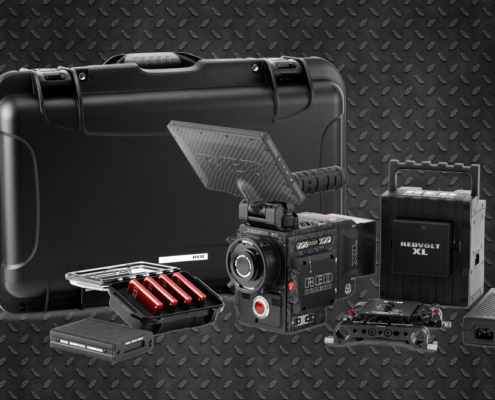 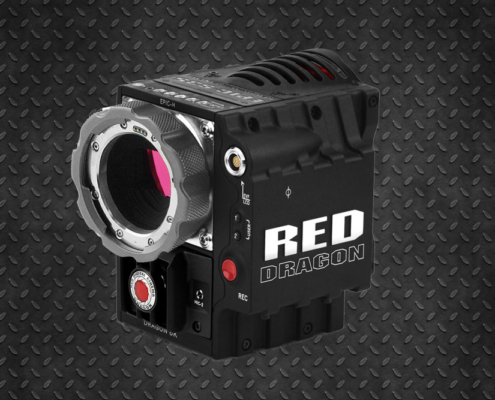 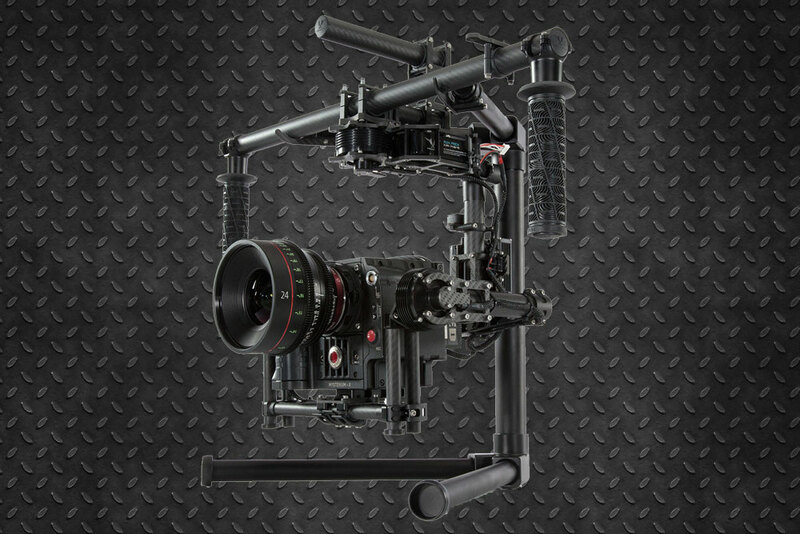 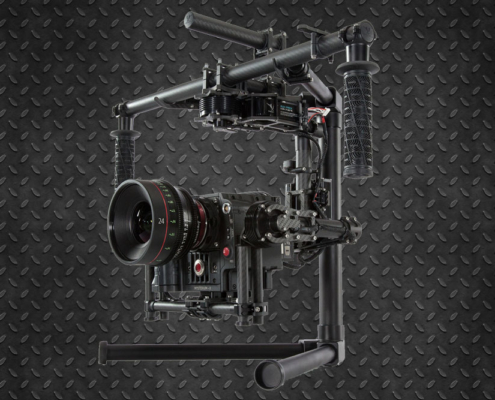 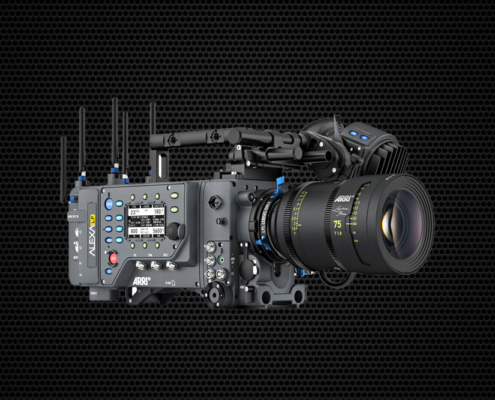 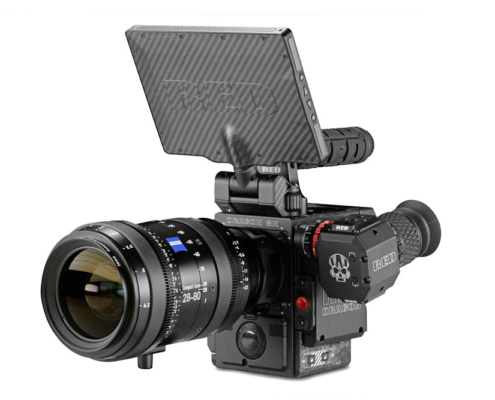 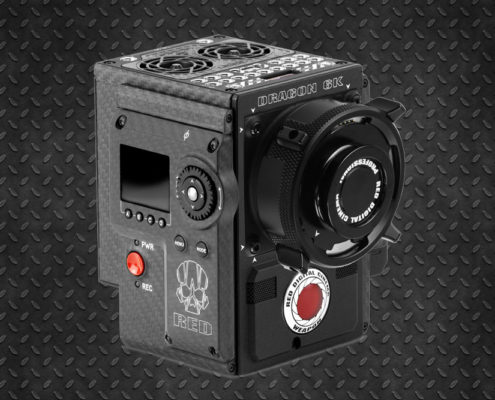 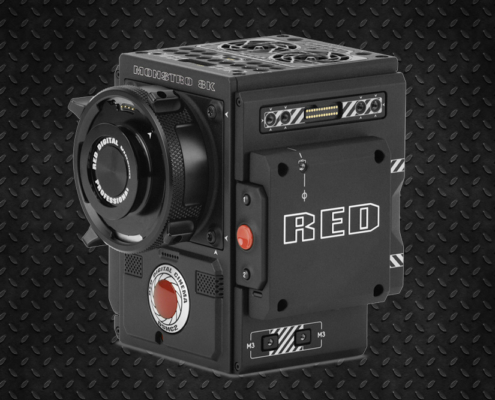 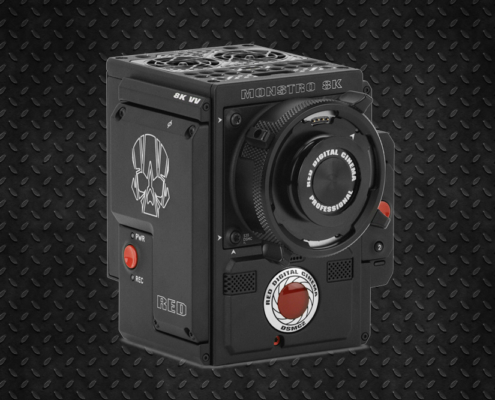 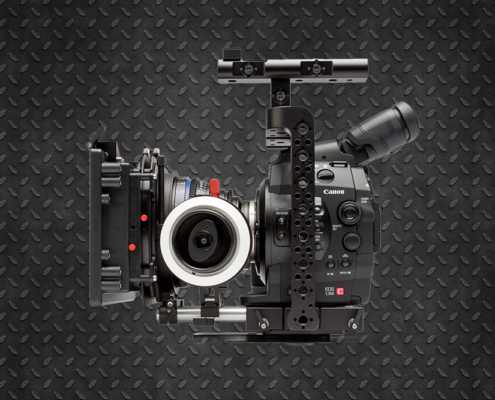 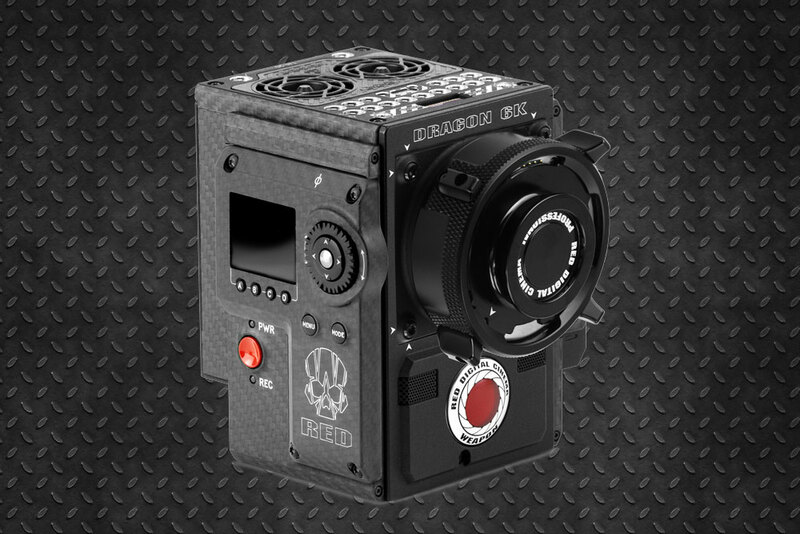 Rent Red Weapon Helium 8K in New York with the best discounts and the most complete package configurations in the market. 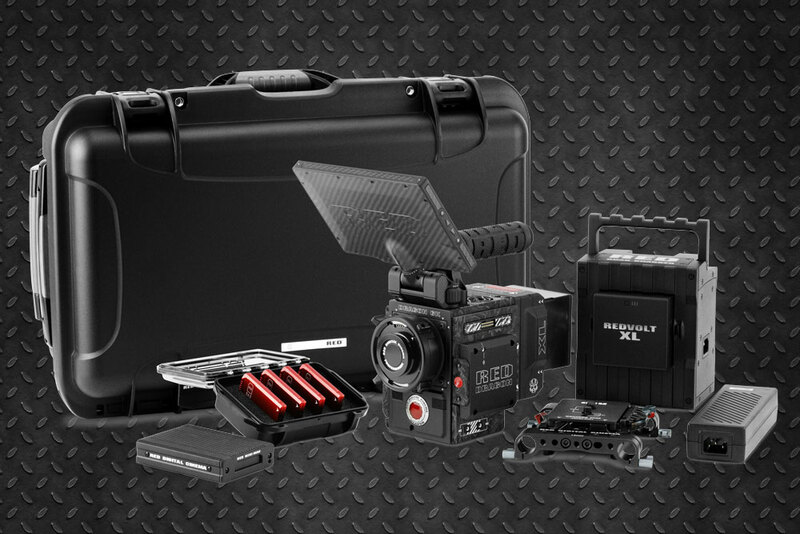 Take advantage of this and many other offers we have prepared for you.